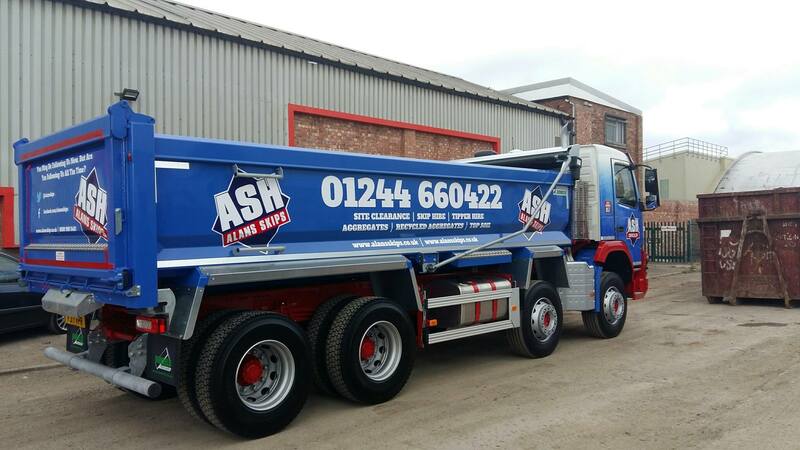 We operate a large modern fleet of eight wheel tipper trucks as well as skip hire vehicles. 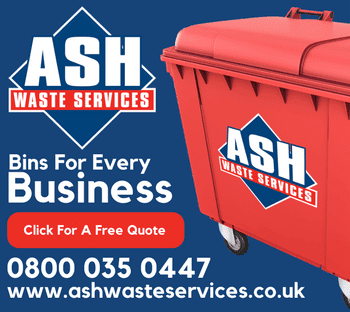 The continuous investment into our fleet keeps us at the forefront of the waste industry. Our vehicles are equipped with the latest technological equipment available which enables our vehicles to operate to the highest safety standards. Our tipper hire service is available predominantly in the North West including Chester, Wrexham, Liverpool and North Wales. We also offer national solutions as required. 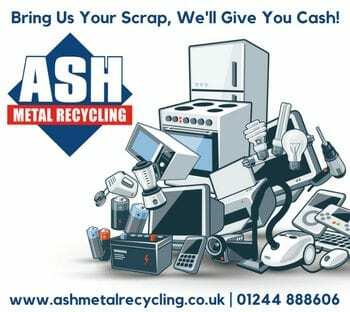 With our modern fleet of tipper vehicles we can undertake contracts for all varying types of work, including site clearances, bulk earth moving, supply of all types of recycled or virgin aggregates and top soil. 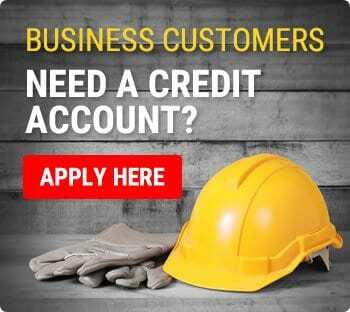 You can hire our tipper fleet on an hourly or contract basis. 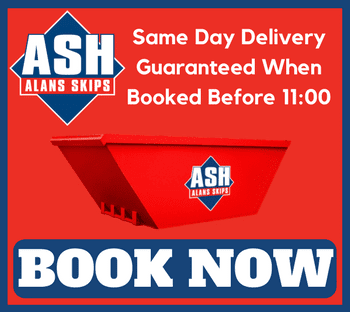 Despite the name…….we don’t just do skip hire! We can move the earth for you! Each tipper truck has a maximum gross weight of 32,000kg. 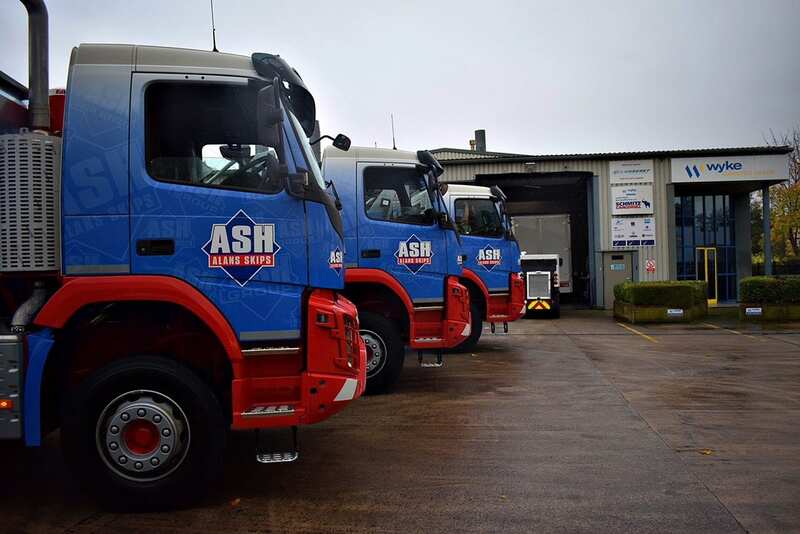 Our vehicle fleet includes DAF, Volvo & Mercedes trucks, specifically chosen for the jobs they undertake. All our tippers have bespoke steel bodies and utilise the latest HYVA tipping gear, and MOBA on board weighing systems to ensure vehicles carry maximum load whilst ensuring they comply with road traffic legislation. To ensure a fast and efficient service, all our vehicles are fitted with Masternaut GPS positioning. 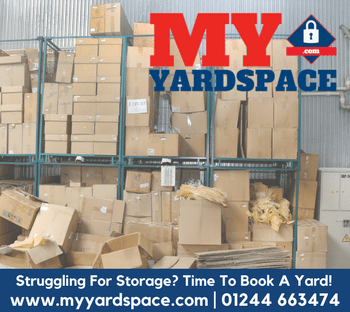 For added safety, on-board cameras and reversing cameras are installed on all our vehicles as standard, along with onboard weigh loaders and automatic easy-sheeting systems to ensure all loads are secure. All our fleet now have enviro-friendly engines for greater fuel efficiency and reduced polluting emissions. As a waste management company, it is vital we continue to reduce our carbon footprint wherever possible, which is why we continue to renew our fleet on a regular basis. Eventually, our entire fleet will be comprised of the most fuel efficient vehicles available on the market.